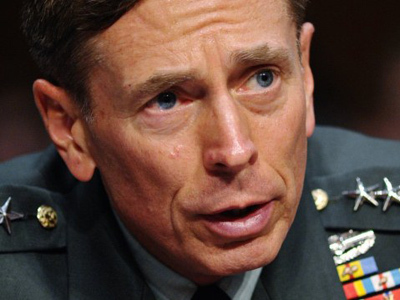 CIA Director David Petraeus resigned after admitting to an extramarital affair. The FBI initially suspected a security breach when threatening emails mentioning Petraeus sent by his mistress to an unidentified third party were revealed in a probe. 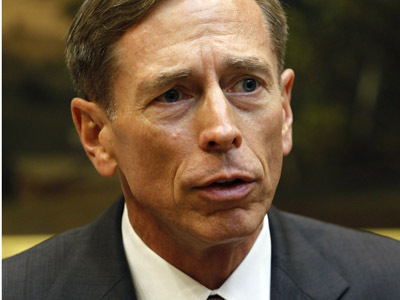 Petraeus, age 60, released a statement on Friday obtained by CNN confirming that his resignation has already been accepted by US President Barack Obama, who nominated him to replace General Stanley A. McChrystal as the commander of US Forces in Afghanistan in June 2010. 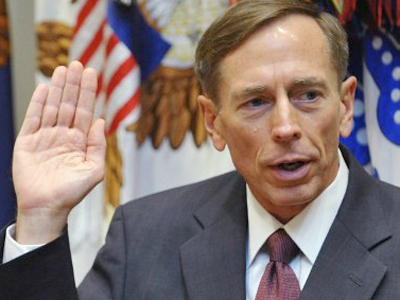 A four-star general, Petraeus retired from the Army in August 2011 and was sworn in as new CIA chief one month later. According to the statement, Petraeus’ stepping down is due to personal reasons, namely an affair he now admits to having outside of his relationship with his wife. Officials have identified the woman as Paula Broadwell, a reserve Army officer who co-wrote Petraeus' biography. The two met in 2006, when Broadwell was a Harvard graduate student and Petraeus was a lieutenant colonel working on a counterinsurgency manual. He was at Harvard to deliver a speech, according to AP. The FBI launched an investigation into Broadwell several months ago, after receiving a complaint about "harassing" emails sent by Paula to an unidentified third person. When agents followed up on the complaint, they discovered exchanges between Petraeus and Broadwell that revealed they were having an affair. “It didn’t start with Petraeus, but in the course of the investigation they stumbled across him…we were stunned,” a Congressional official said in a statement. But not everyone was stunned. Lt. Colonel Tony Shaffer says Petraeus’ behavior is par for the course when it comes to Washington officials. “There’s always been a problem in Washington. There’s a saying – ‘absolute power corrupts absolutely.’ So I think some folks get to this level and start believing they’re immune from any sort of oversight,” Shaffer told RT. Petraeus says he informed President Obama of his decision on Thursday and writes, “This afternoon, the president graciously accepted my resignation.” Multiple sources speaking to NBC News suggest that Mike Morrell, the deputy CIA director and a long time CIA officer, will be the likely replacement for Petraeus. Director of National Intelligence James Clapper provided a statement to the Washington Post after the news broke confirming the resignation. 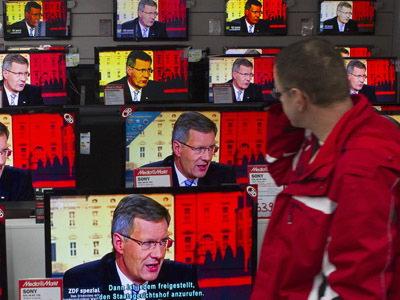 But some say there's more than meets the eye when it comes to Petraeus' resignation. "Former senator Trent Lott once told me that one of the lessons of Washington is whatever they're talking about in Washington, the issue is something else entirely and I think that's what's here…I think there's something else deeper here…something that I don't think anybody fully understands yet," Shaffer said. 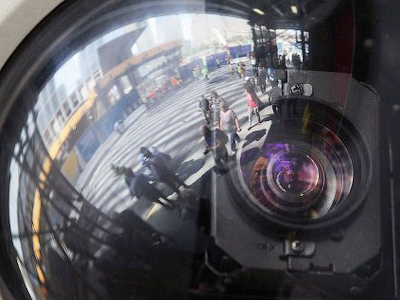 Minority report: Era of total surveillance zooms-in on US?